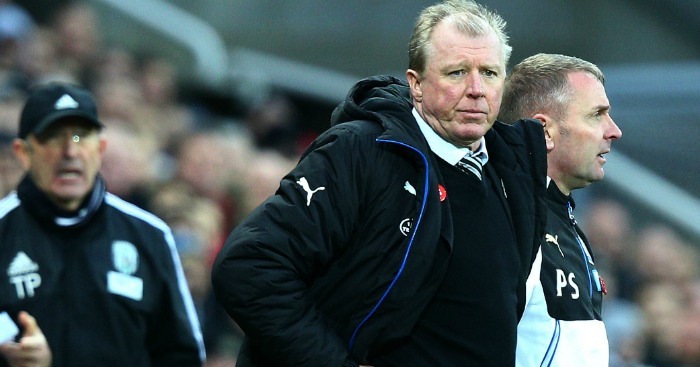 Beleaguered Newcastle head coach Steve McClaren saluted his patched-up team after seeing them climb out of the relegation zone with victory over West Brom. 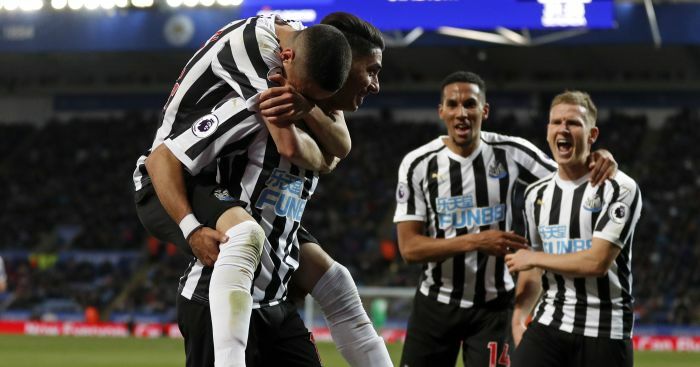 Aleksandar Mitrovic’s 32nd-minute strike settled a game the Magpies might have won much more comfortably, and the 1-0 win, coupled with Norwich’s defeat at Aston Villa, eased them into 17th place in the table. They remain just a point clear of the drop zone, but McClaren is confident Newcastle now have a foundation upon which to build. He said: “The three points are enormous. We said, ‘If we win today, we’ll get out of the bottom three’, which is important. But you have to gather the points. “This was a patched-up team, especially the defence, and we know – and I am hoping and I believe – that we will get stronger as the season comes to an end. Our squad will get stronger and better when we get people fit and defenders back. 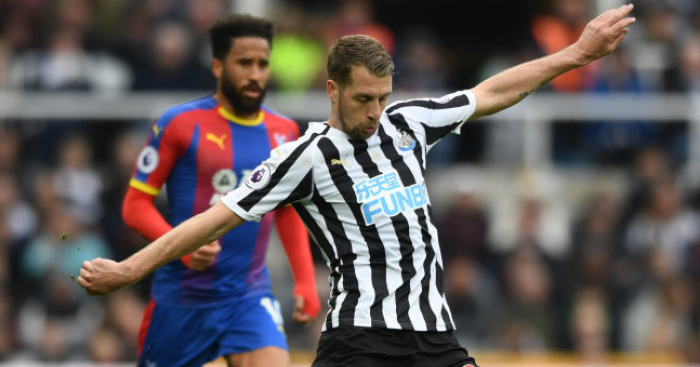 Taylor had not played a competitive game since August because of a hamstring injury, while Tiote might have left the club for Shanghai Shenhua last month and winger Aarons was asked to line up at left-back with McClaren having only three fit defenders. 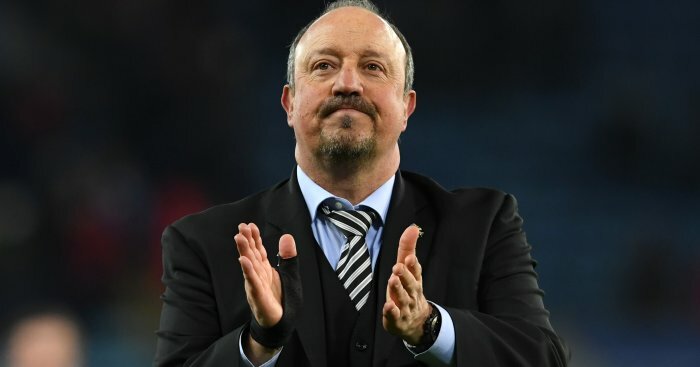 Newcastle created more than enough chances to win the game long before the final whistle, but had to tough it out through a final five minutes which McClaren later admitted felt like “five hours”. The Magpies thought they had taken the lead through Tiote’s 29th-minute screamer, only for referee Lee Mason to disallow it for offside after consulting his assistant, much to the annoyance of the home crowd and the Ivory Coast international. Asked if the win had dragged the Baggies back into the relegation fight – they are currently five points better off than McClaren’s men – the Newcastle boss said: “I honestly don’t look around, I just look at what we’re doing.